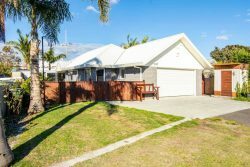 One owner already in Australia. 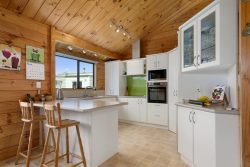 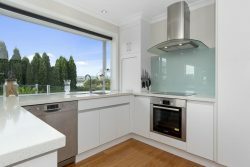 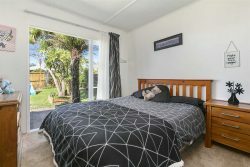 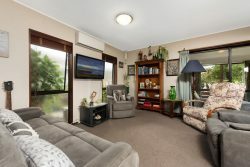 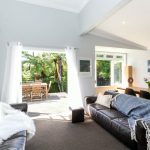 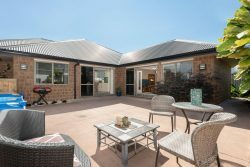 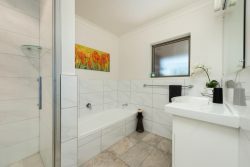 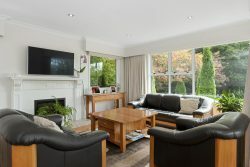 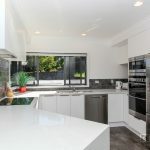 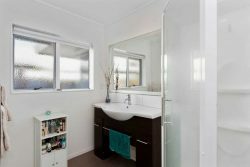 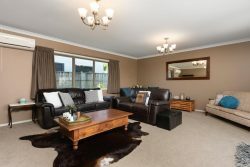 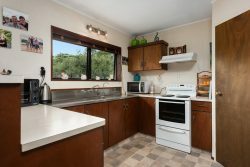 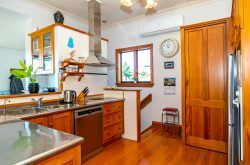 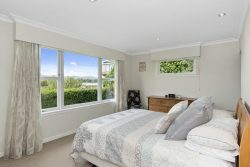 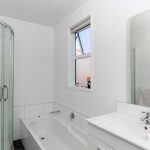 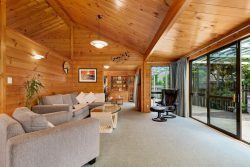 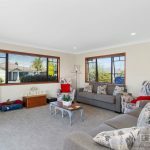 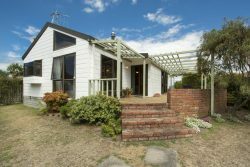 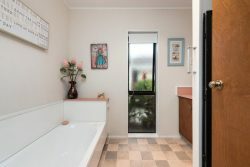 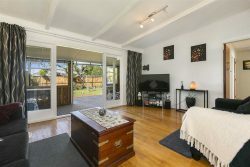 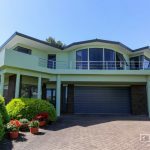 This is a must view for anyone looking for a four bedroom home in Matua. 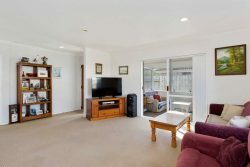 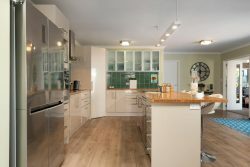 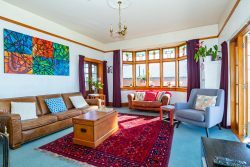 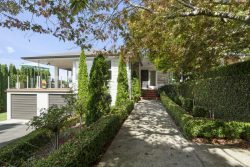 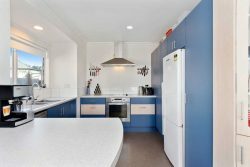 Positioned on an easy-care section, boasting open plan living and dining with great interaction to the sunny entertainer’s deck. 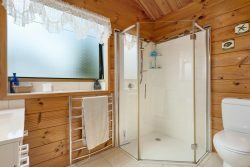 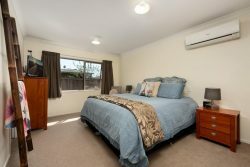 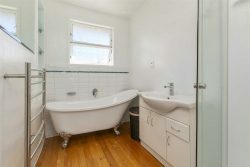 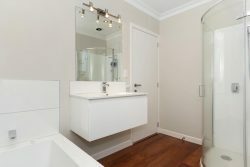 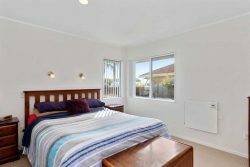 The master bedroom has a walk-in wardrobe and stylish ensuite. 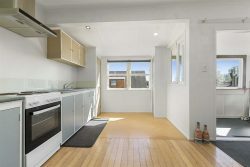 Internal entry from the double garage, off-street parking in a quiet cul-de-sac. 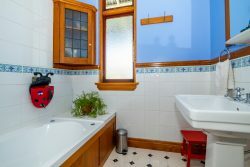 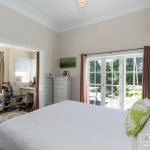 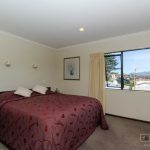 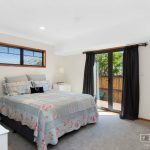 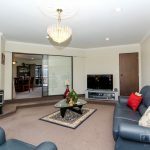 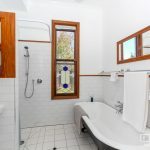 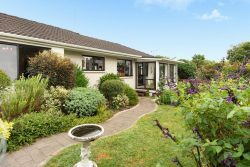 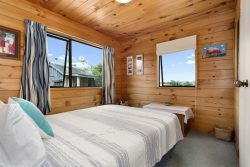 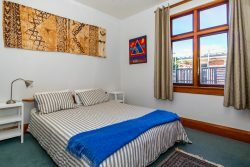 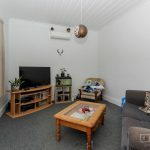 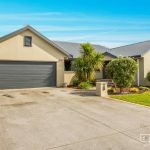 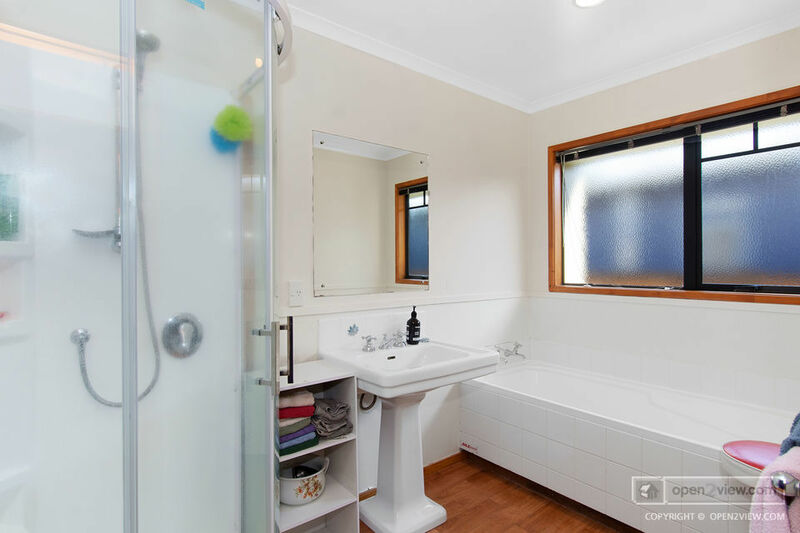 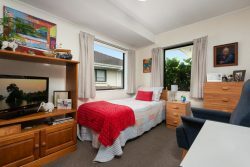 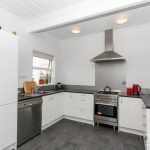 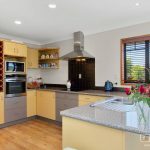 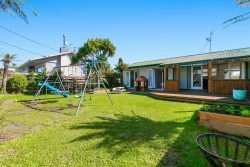 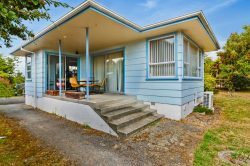 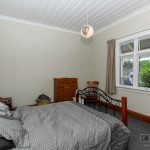 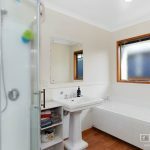 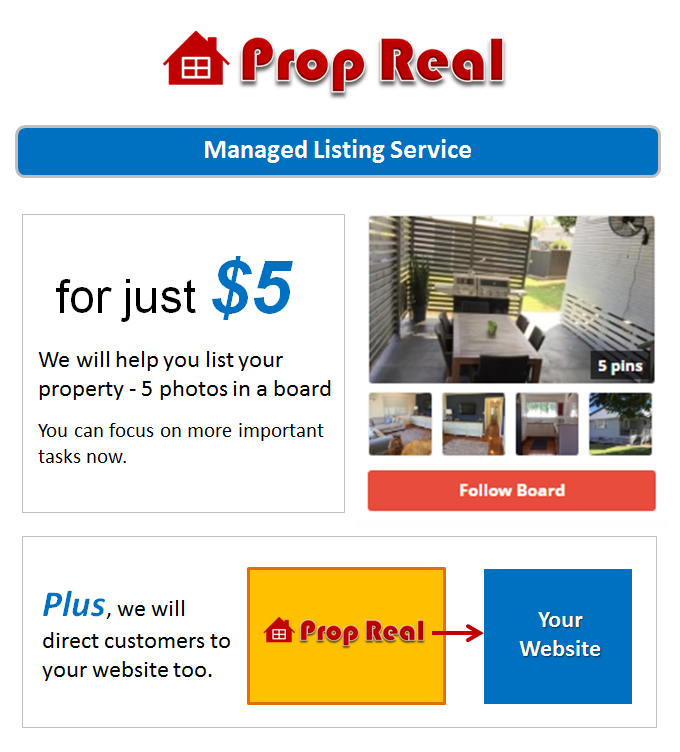 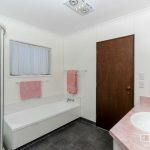 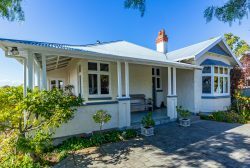 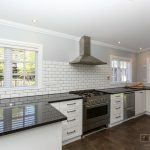 Walking distance to Matua Primary, Otumoetai College and intermediate.